How is the Growth of E-Commerce Affecting Trucking? 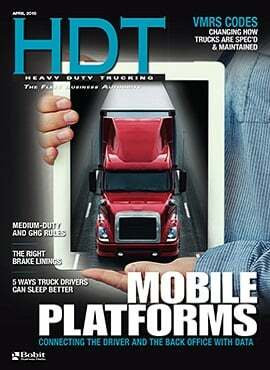 ATRI says e-commerce is one reason for the shortening of the average length of haul. 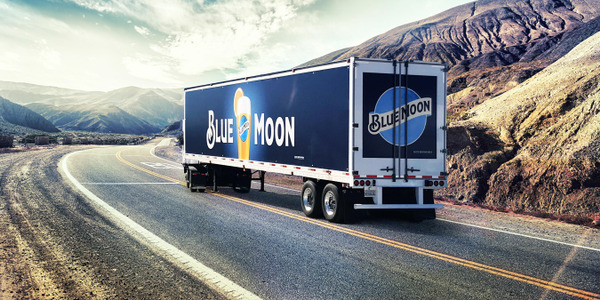 Some of the issues of most concern to the industry, such as the driver shortage, hours of service, and truck parking, are affected by the growth of e-commerce and omni-channel marketing. The American Transportation Research Institute released an analysis of these impacts, including the challenges and opportunities posed by more regionalized retail supply chains and the proliferation of urban “last mile” deliveries have presented. From 1999-2017, e-commerce sales increased from less than 1% of total U.S. retail sales to more than 9% – a 3,000% increase in e-commerce sales. Annual growth of e-commerce has ranged between 13 and 16% over the last five years, outpacing the 1% to 5% annual growth in traditional retail sales. At the same time, we’ve seen the rise of the omni-channel model. Retailers are becoming more flexible in how they transact with consumers, decentralizing their distribution/fulfillment networks to bring inventory closer to consumers. “Last Mile Fulfillment Centers” represented 73% of the industrial real estate market in 2017, a 15-percentage-point increase from the previous year. 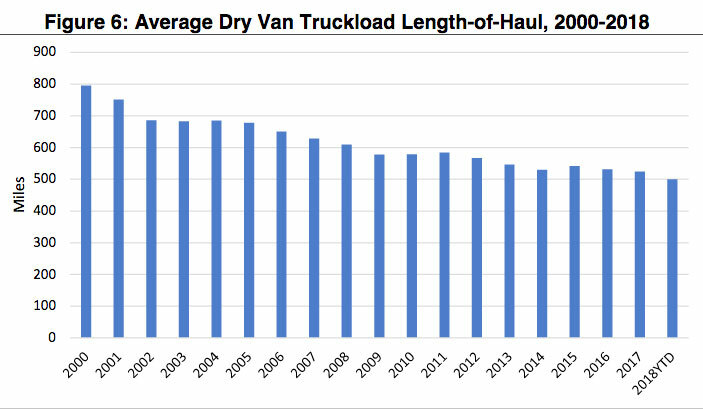 The number of intra-regional and last-mile truck trips has increased, while the average length of haul has declined. Average trip lengths have decreased 37% since 2000, while urban vehicle miles traveled have increased for much of this time period. According to a study conducted by UPS, a majority (63%) of survey respondents indicated that delivery speed is important when searching for and selecting products. A push toward faster and more cost-effective shipping options has forced retailers and 3PLs to expand their distribution networks. Several new regional distribution hubs are emerging, such as Cincinnati, Ohio, and Indianapolis, Indiana. These emerging geographical hubs are located within a few hours of major population centers, have access to significant transportation infrastructure like ports, airports, interstates, and rail, and have enough developable land to support large-scale distribution facilities. Between 13% and 30% of all online orders result in the product being returned, compared to just 8% for in-store purchases. This means retailers are designing new approaches for efficiently handling the reverse logistics of returning items back through the distribution system. Given the complexity of e-commerce, many firms are now altering their inventory management practices, with many adopting or testing just-in-time (JIT) inventory principles. Delivery windows continue to compress as retailers build out their omni-channel retailing capabilities. Walmart, for instance, raised the minimum threshold of on-time deliveries imposed on its suppliers, and will fine suppliers who fail to consistently deliver orders within a specified one- or two-day window. 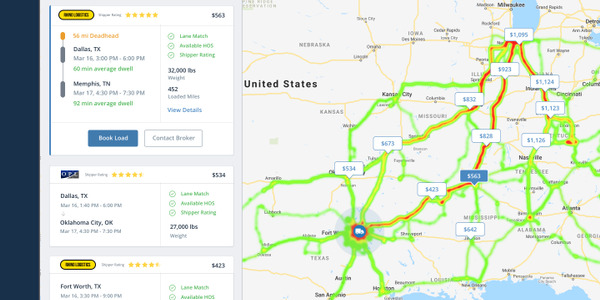 Motor carriers must now operate with faster turnaround times, and contend with external factors such as weather, traffic congestion, and warehouse delays. Outsourcing is one way retailers are expanding their e-commerce delivery networks, so third-party logistics companies are expanding their own operations and networks to meet growing e-commerce requirements. For example, in just five years, XPO Logistics has grown from a non-asset truck brokerage company grossing $175 million in revenues into the largest logistics provider in North America with annual revenues exceeding $15 billion. 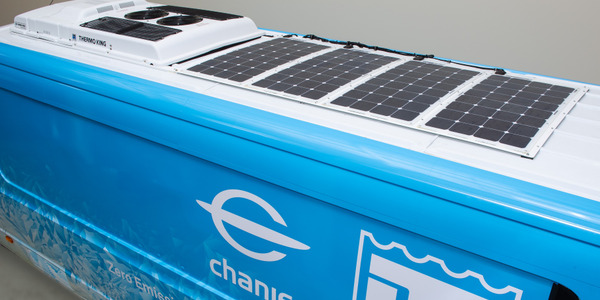 As more motor carriers enter the “last mile,” many are expanding their operations into “white glove” deliveries of large and bulky items like furniture and home appliances. 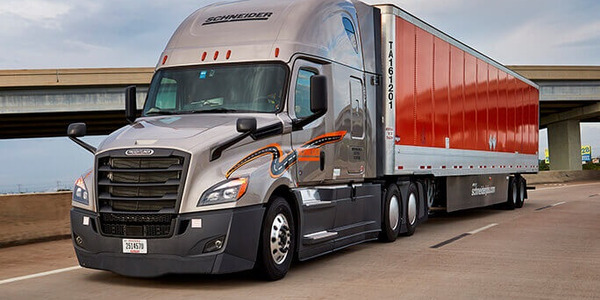 A number of large motor carriers, such as Schneider National and J.B. Hunt, as well as 3PL providers like XPO Logistics, are engaging with retailers to not only deliver these items to residences, but to also provide value-added services such as installation, product assembly, and repairs. Since 2005, ATRI has conducted an annual survey to identify the critical issues affecting the trucking industry, so it looked at the effects of e-commerce on some of those top issues. Driver shortage: Intrastate and local hauls for e-commerce could serve as a training opportunity for 18- to 20-year-old drivers, representing a huge new pool of potential interstate CDL drivers. 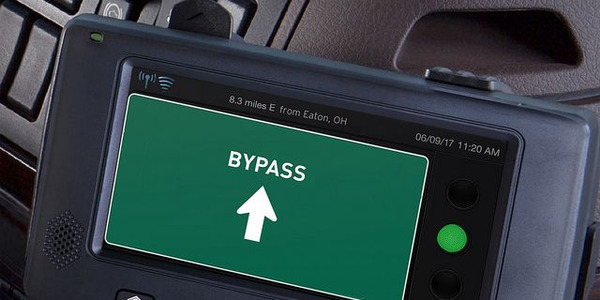 Hours of service and mandatory electronic logging devices: Under federal HOS regulations, drivers engaged in short haul operations are not required to log their hours if they fall under the 100 air-mile radius exemption. More drivers are shifting to these locally oriented positions, ATRI says, allowing them to operate under the more flexible HOS regulations stipulated by the federal exemption. Driver retention: The e-commerce and omni-channel transportation preference for the shorter-haul LTL sector helps grows demand for the type of jobs that many truck drivers prefer, where they have more opportunities to spend time with family and friends. These lifestyle differences give LTL carriers an advantage in attracting new drivers to the industry and retaining their existing pool of drivers. 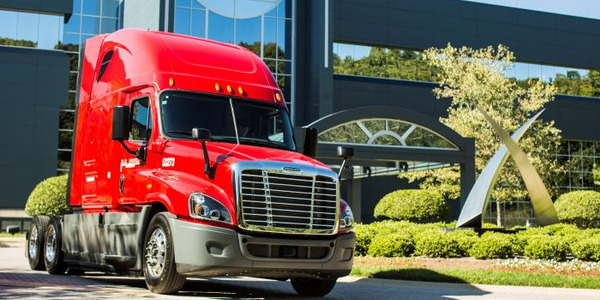 One potential downside, however, is that this trend may lure drivers away from the truckload sector, making its longstanding retention issues worse. 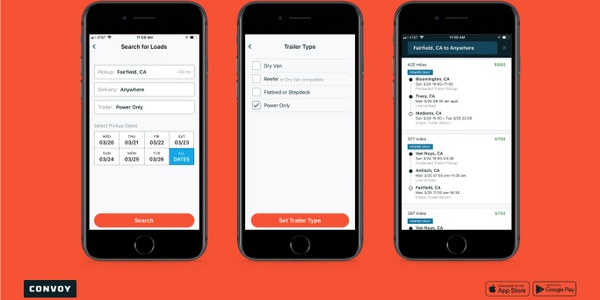 As the trucking industry evolves to accommodate omni-channel retailing, both in terms of shorter trip lengths and the types of products being shipped, we’re also seeing the type of trucks purchased changing, ATRI notes. 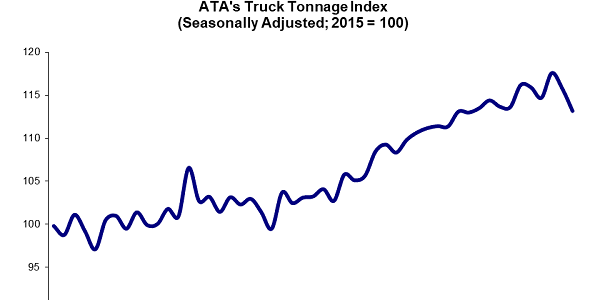 This is particularly true in the “last mile.” Registrations for single-unit trucks increased by 7.8% between 2007 and 2016, compared to 4.4% growth in combination truck registrations. 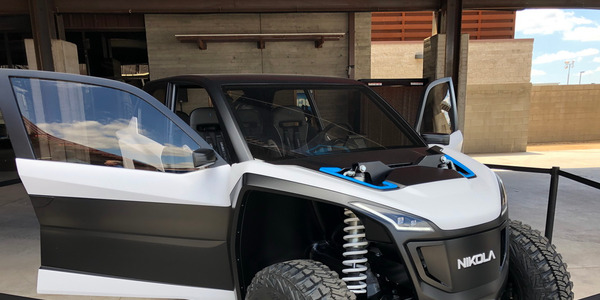 Both motor carriers and equipment manufacturers are experimenting with a variety of new technologies to address the challenges created by urban package deliveries, including drones, delivery robots, and smart cargo compartments, and even autonomous delivery vans. 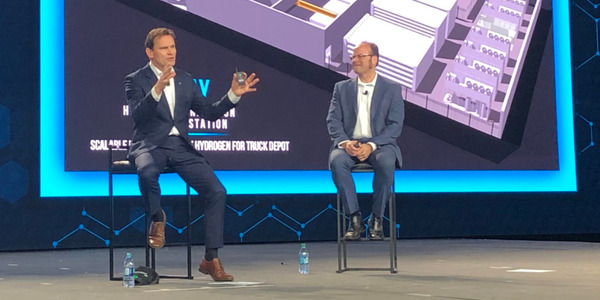 Nearer term, expanded use of electric vehicles seems to be a natural extension of alternative energy-based e-commerce deliveries, ATRI notes, as part of efforts to address issues such as air quality and noise pollution. You can download a copy of this report at www.truckingresearch.org.